You can also exchange foreign currencies at Maybank KL Sentral, the biggest bank in Malaysia. Previously, the Maybank is located opposite McD. It was relocated next to Malindo Air, opposite Travel Monster. 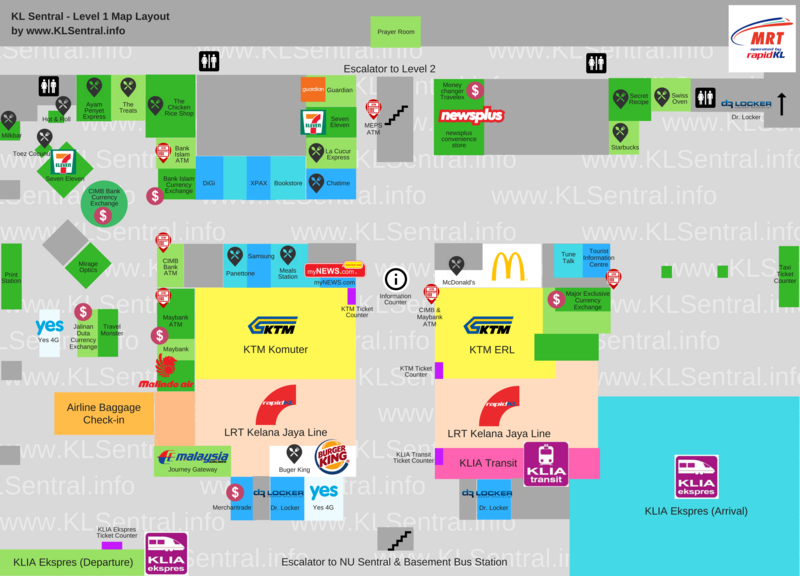 See KL Sentral Level 1 Map below for the exact location.